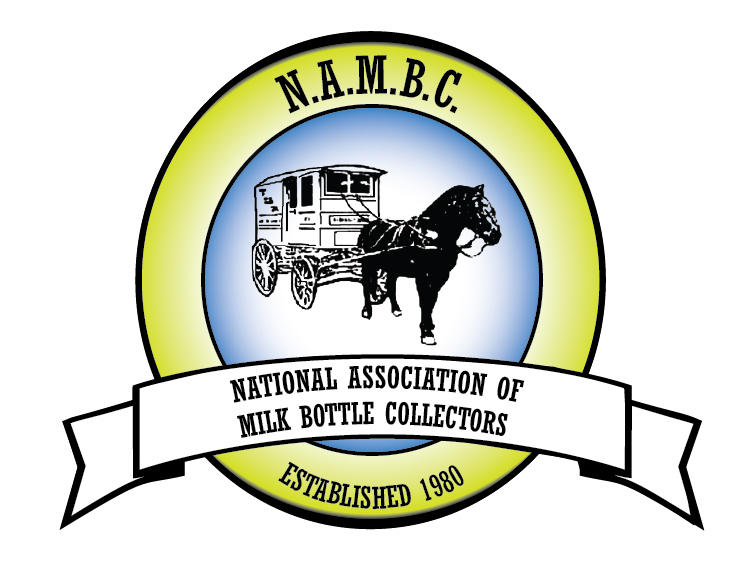 The 39th Annual Convention of the NAMBC will be held May 10 & 11, 2019 at the Sturbridge Host Hotel in Sturbridge, Massachusetts. 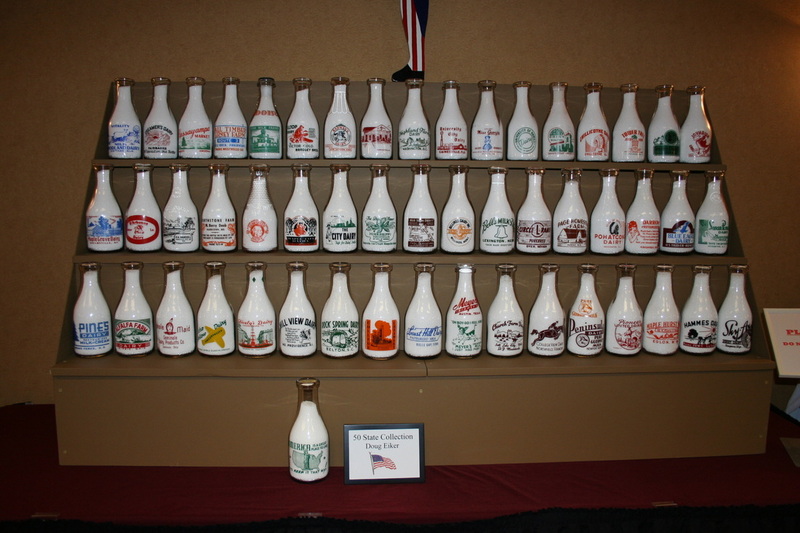 Milk bottle enthusiasts from throughout the U.S. and Canada gather to buy, sell, trade bottles and other dairy memorabilia while socializing with fellow enthusiasts and collectors. The two day event includes exhibits, an auction, an awards banquet, an ice cream social and several educational seminars. The event has a 39 year history which is testimony to its continuing popularity. The 2019 Auction will consist of University, College, Institution, 50 State, Maryland and Pyro Picture milk bottles. Come and bid! 1pm on Friday. He will bring examples of bottles to show company markings and seals from the state. 10am on Saturday He will share the fascinating story of two mid-twentieth century New England dairy operations – Castle Hill Farm from Whitinsville, MA, and the Bellows Falls Co-operative Creamery in Bellows Falls, VT. He will share bottles from these dairies and also talk about milk trains and how they functioned. "Trends in Collecting: What's Hot & What's Not"
Collectibles, a national monthly magazine for dealers, collectors, and enthusiasts of antique collectibles.